There are huge pool companies out there who might build 50 or more pools each summer. This may force them to use whatever help they can get to complete all of their installs. In dealing with over 120 regular service customers I can tell you that this approach often doesn't end well for the homeowner or business owner. The Pool Chemist scales our work to a schedule that can be met by the competent team of professionals I know I can rely on, many of whom I've been working with for over a decade. We may only build 5 or 6 pools this summer, but they will be done correctly, on schedule, and without impacting our regular service and maintenance customers. 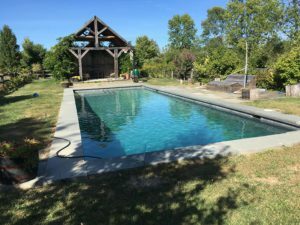 Specializing in "The Catskill Pool"
Sometimes called semi in-ground pools, these pools use rugged in-ground pool construction installed above ground, or partially in ground making it an excellent choice for difficult to dig terrain. 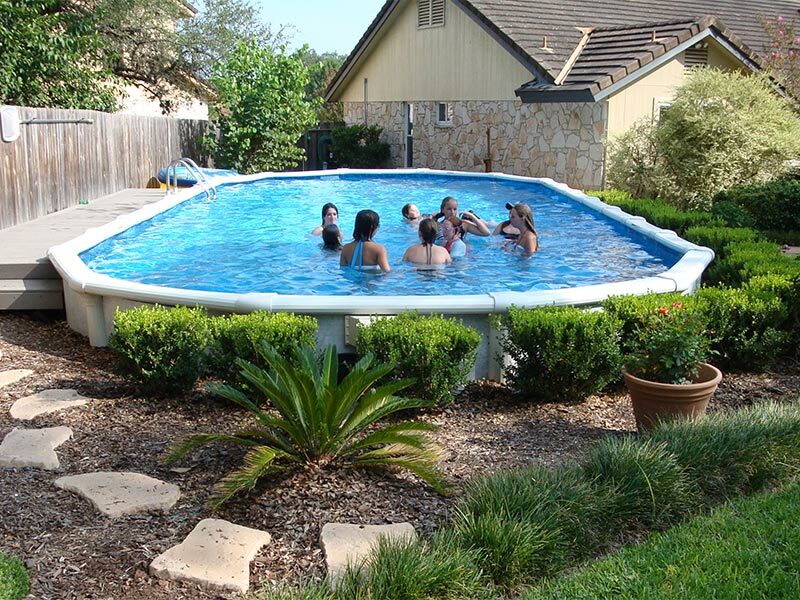 Choose from all shapes, sizes, specification grade, and price ranges with pools from Swim'n Play and Latham. 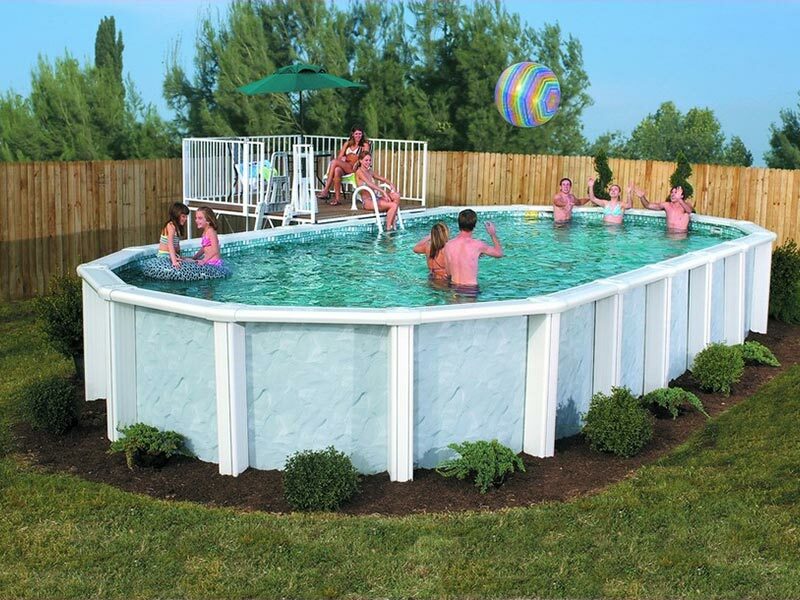 Quality products with reliable and timely installations and the best warranty protection.